Italian sausage and peppers is made in your crock pot, which makes it’s a winner in my book. Not only is it a winner in my book but it will warm you up on a cold winters day. 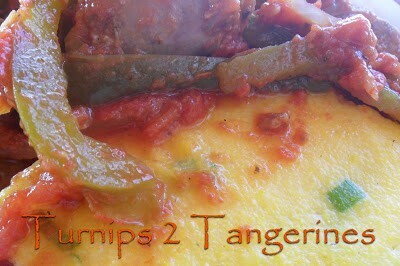 We like it to serve Italian Sausage and peppers with polenta. This recipe also includes step-by-every-other step photos. Enjoy this hearty meal after a long day of work, an afternoon of shopping or a day spent at home watching your favorite movies. Polenta [poh-LEHN-tah] is a staple of northern Italy. Polenta is a mush made from cornmeal. It can be eaten hot with a little butter or cooled until firm, cut into squares and fried. Polenta is sometimes mixed with cheese such as Parmesan or Gorgonzola. 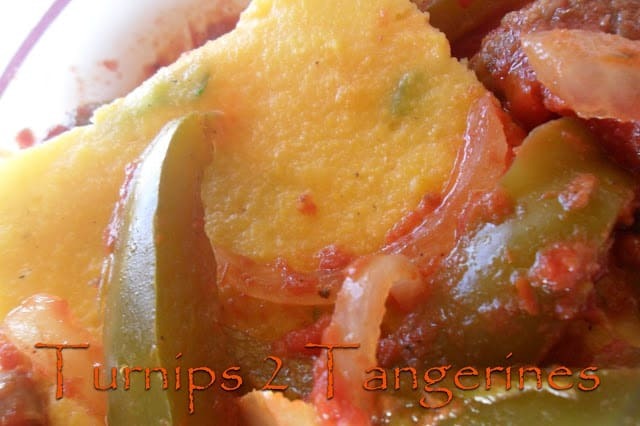 It can be served as a first-course or side dish and makes for hearty breakfast fare. In the southern states dry cornmeal is made into bread and biscuits. Cornmeal is used as a breading also. 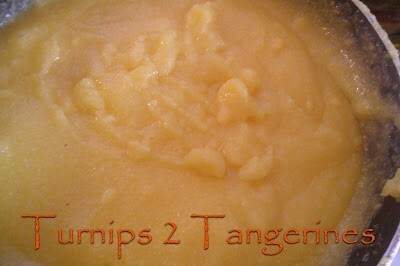 Turn an empty 4 or 5 quart slow cooker on high heat setting, pour the olive oil into the bottom. Stir the garlic into the oil, cover the slow cooker. Let the garlic heat up while you prepare the other ingredients. Slice the onion and add to the oil in the slow cooker. 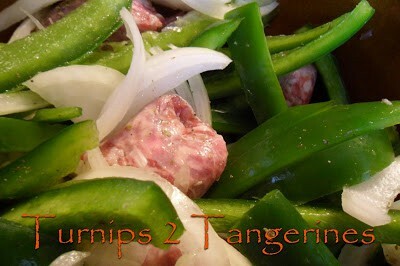 Cut each sausage link into thirds; add to the slow cooker. 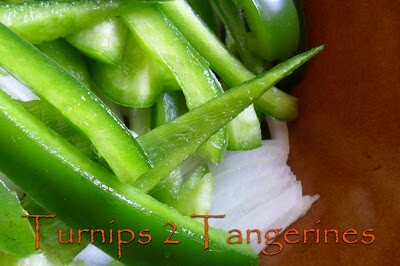 Cut green peppers into thin strips; add to the crock pot. Stir all ingredients well. Add crushed tomatoes, diced tomatoes with green chilies, tomato paste, Italian seasoning, salt and pepper. Cover and turn crock pot to low setting. Cook 7 to 8 hours. Bring 6 cups of water to a boil in a large heavy saucepan, add 2 teaspoon salt. 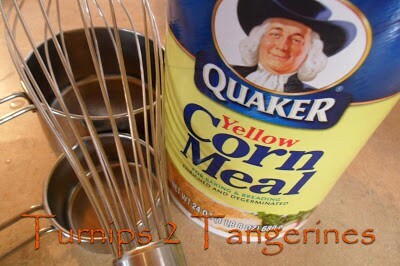 Gradually whisk in the cornmeal. 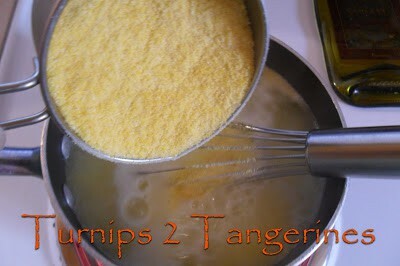 Reduce heat to low and cook until the mixture thickens and the cornmeal is tender, about 15 minutes stirring often. Turn off the heat and add the butter, stirring until the butter is melted. Stir in chopped green onions. 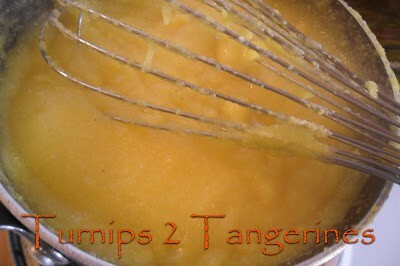 Pour mixture into a buttered 11 x 7 x 1.5 baking dish. Cool. Refrigerate until set. Cut polenta in large squares. You can also cut the polenta with cookie cutters for a more festive look. Grilled Polenta and Eggs is another great recipe featuring Polenta. Delicious flavours! I am definitely trying this one in Winter. I don't think I've ever seen a crock pot recipe that starts like this one–heating the crock up first. Interesting! 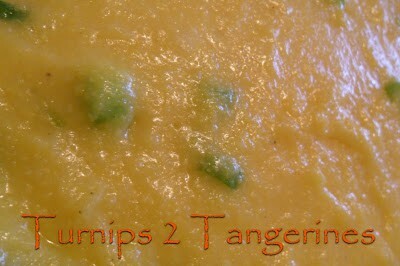 I love to serve just about anything over grits, so I love your choice polenta. Thanks for linking this week, Lynn! It looks so tasty. And it does look like it would be fairly easy to make. Thanks for sharing the recipe. I love Italian sausage! This sounds so good! And I have seen polenta, but I have never tried it. And never tried to make it. may have to try this tomorrow. Swinging by on the blog hop. Check me out @ http://www.feelingtheemptynest.com when you have time. Thanks! 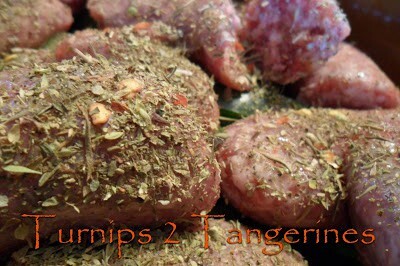 Lynn a good slow cooker recipe always is NO 1 in my books too. Love all your yummy photos. Enjoy your weekend. I'm not sure if I've ever had Polenta. It looks good, I need to try this. I like cornbread, is it similiar? This looks so yummy Lynn! I'm always a fan of crock pot recipes too! Thanks so much for sharing this! Hope you have a great weekend!! !